Got Wings? Come Fly With Us! Serving Terrebonne Parish & Surrounding Communities Since 2004. In 2002 James Academy was merely a dream. In 2004, it became a reality. 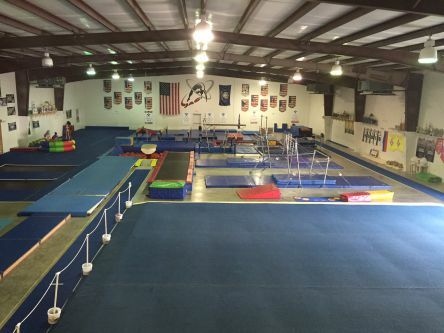 We offer quality competitive and recreational gymnastics instruction to kids ages 2 and up. We provide a unique service to Terrebonne Parish and neighboring communities. We have assembled qualified coaches and staff with 50 years collective experience for every child regardless of ability, physical fitness, self-esteem or character. 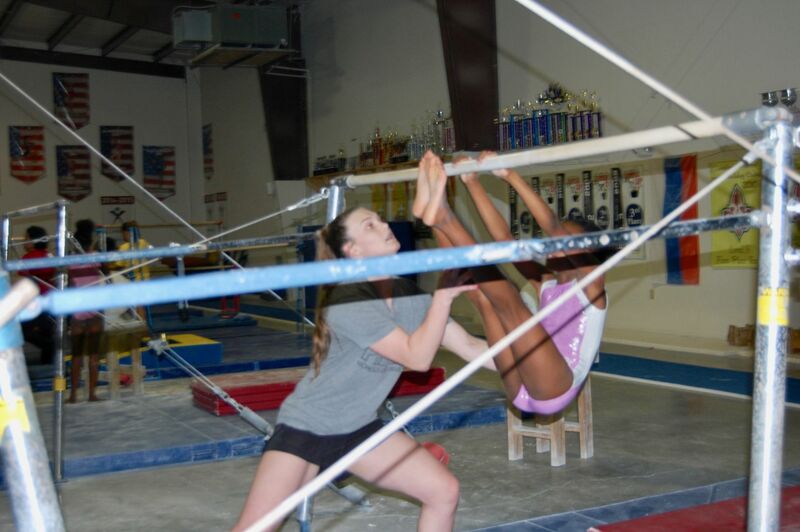 All of our staff members and coaches are competent and professional. 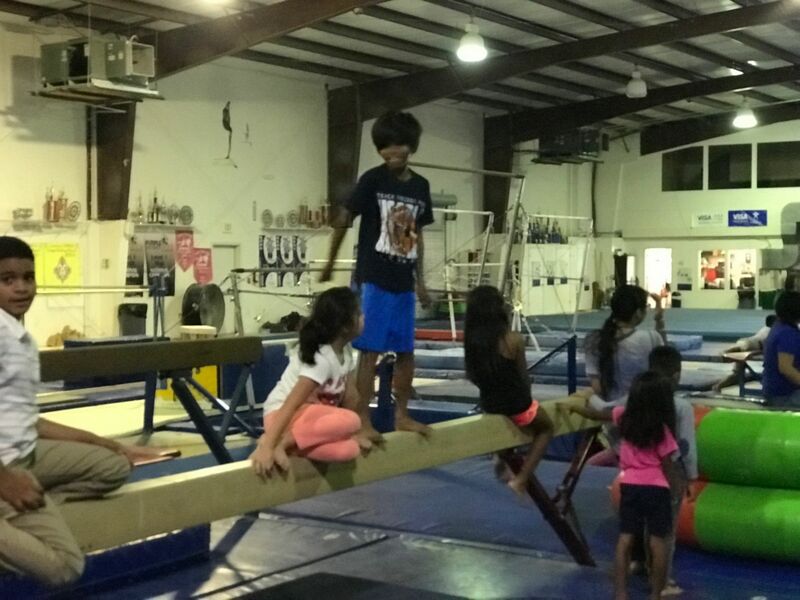 JAG embraces the opportunity to impact kids’ lives through fun and discipline. The relationship between our staff and students encourages personal growth in an innovative learning environment where beautiful childhood memories can be made. View Our Classes Enroll Now! Don't forget JAG Open Gym - Every Friday and Saturday 7:00 - 9:00 pm!